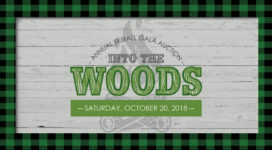 Ride and Raise for Adaptive Recreation! 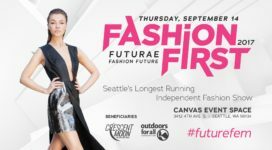 Join our annual Outdoors for All Cycle Team and pedal for a cause. 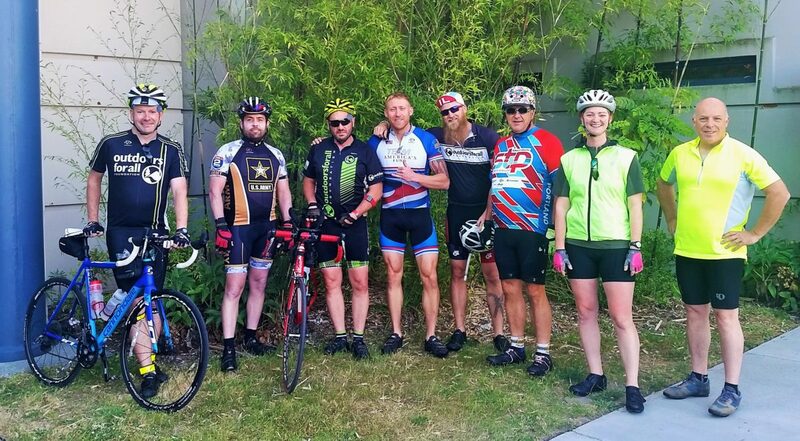 As a Cycle Team Member, we ask riders to fundraise $1,000 to support ride costs with proceeds going back to Outdoors for All in support of our Veteran Cycle Team Members and our other recreation programming. 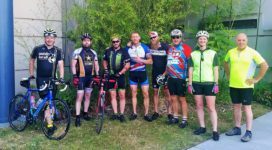 To become a cycle team member, check out our training schedule or donate to our team, click HERE. A huge THANK YOU to our amazing 2018 Cycle Team Sponsors for their support! 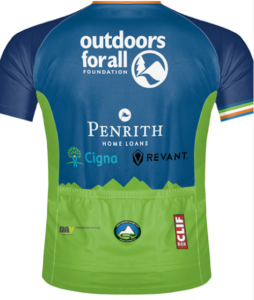 Purchase a 2018 Cycling Jersey to support the Outdoors for All mission! Even if you are unable to join our Cycle Team this season, you can still help represent our organization and sponsors!